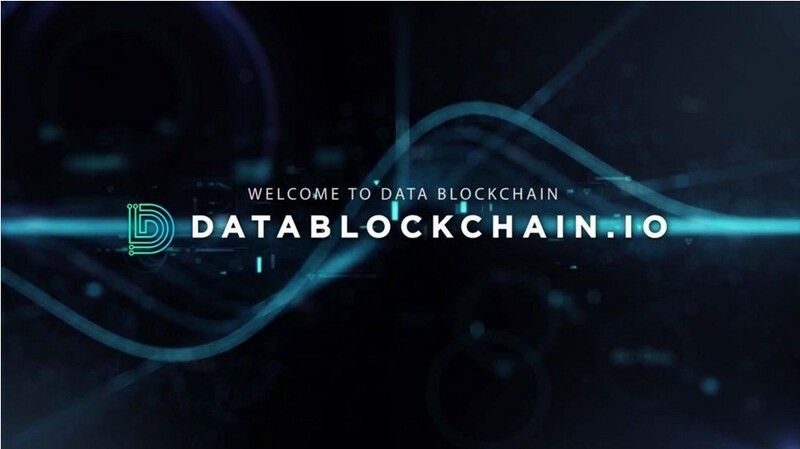 The Datablockchain project offers great solutions for many in the online business. This decision is due to the fact that when you launch your own trading platform on the Internet for the sale of any services, the budget will not be limited to buying software for launching and subsequent promotion to get to the top positions in search engines. The competition in this area is so high that you will not surprise anyone just with the price and loyalty program. That is, in this case, we are simply obliged to take care of the primary customer base, which will allow our business to start successfully. In this case, you could contact the nearest marketing agency that would sell him a database of potential customers. But the cost of this will certainly be many times more than the rest of the cost of the project, even if we all combine them. This is what competitors use - global networks that have access to similar tools, actually pushing the rest of the players from this market. Absolutely the same factors influence the conduct of the initial marketing campaign as a whole. First, it requires special knowledge. Secondly, you need access to high-quality tools, but here again the high price will be an obstacle. In solving this issue, the Datablockchain platform will help, which can provide all this data for quite a reasonable budget. In addition, this will be guaranteed up-to-date and effective information, since the structure of the platform itself forces data providers to take care of this. Datablockchain can be effective even for PPC (Pay Per Click). This is possible because the platform takes data from open sources, for example, focuses on social profiles of potential customers. As a result, each representative of the online business sphere even before launching his idea gets access to a stunning database that can structure customers according to demographic characteristics, habits, desires, needs - all with direct email addresses. As a result, based on the data obtained, the company gets an excellent competitive start, and then its task is to retain customers. Datablockchain loyalty program allows you to focus on customer needs. Datablockchain advocates decentralization of the economy and healthy competition, which leads to cost minimization. This is a project that is in demand in our time and current situation. And also, the Datablockchain platform uses blockchain, a technology that is difficult to underestimate in our time. Automation, transparency and security - without this in the near future it will be difficult to exist. If Datablockchain did not exist, then the market today would have a trend for total globalization. The level of competition in almost any area of business is highly dependent on the advantages that data provides and access to it. If only large firms and corporations are capable of doing this, then the prices of many products will be dictated from a single center. The project is already popular with investors, since at the first stage a lot of funds were raised. This means that it is necessary to understand the project in more detail to each of the links listed below.